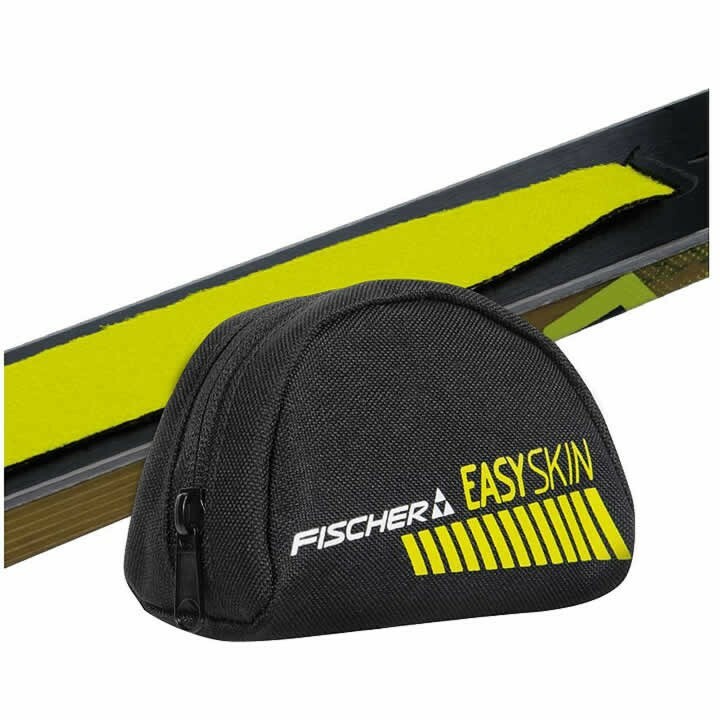 The Fischer Easy Skin is the easiest way to attach climbing skins: a combination of adhesion and click-in-place for reliable grip and straightforward attachment and removal. The material mix of mohair and nylon glides perfectly, is very durable and grips particularly well. Will these fit Fischer Offtrack Crown Skis length 179? No, this item will not work with a Fischer Outback Crown 68. 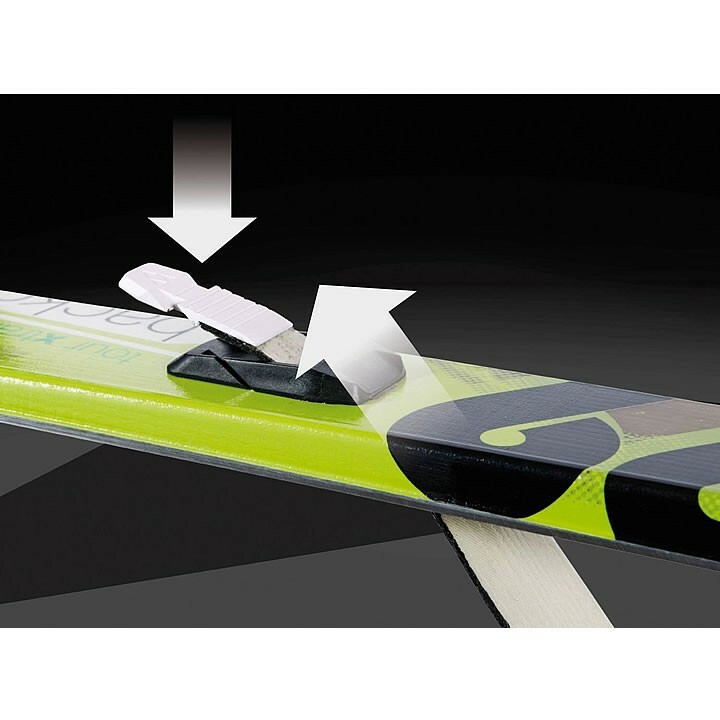 ThIs only works with Easy Skin compatible ski models which starts with the Fischer Traverse 78 Crown/Skin. 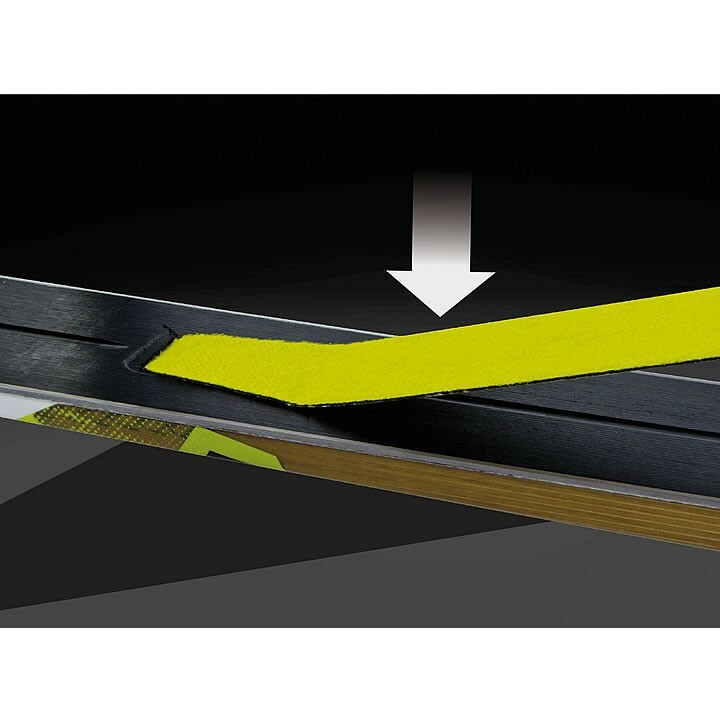 For the Outback Crown 68, you would need a properly sized universal kicker skin such as the Black Diamond Glidelite Mix Kicker Skins or Black Diamond Glidelite Mix Nordic 50mm Skins.